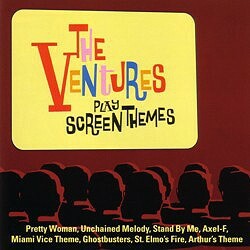 Many of The Ventures’ theme tunes are awesome, including such gems as a superbly uplifting ‘St Elmo’s Fire’ which does more than justice to the John Parr original and a high-powered ‘Never Ending Story’ on this very same set. 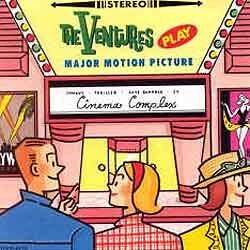 Yet their Gerry McGee-fronted version of this particular piece lacks sparkle. 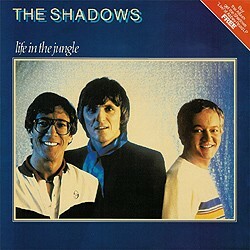 Its accompaniment, too ponderous by half, lends it a strangely dragging, lethargic air (picking up to some degree admittedly in the later stages), in marked contrast to The Shadows’ beautifully paced and radiantly lit recording, serene and thrusting by turns – one of their best such covers from the Polydor period.